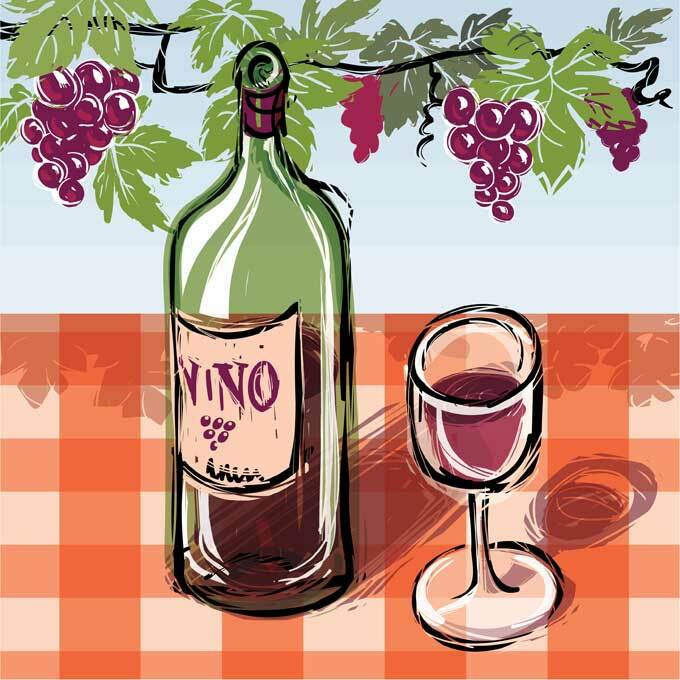 What is organic wine? And why is it all over the place? A glass of red wine a day is said to be good for your heart. But if you needed even more reason to be tempted, try some organic wine. Produced from organically grown grapes, these wines contain no pesticides, herbicides, fungicides, chemical fertilisers, or synthetic chemicals of any kind. From using organic biopesticides to vermi-compost and drip irrigation, our agriculturists are going healthy with a vengeance. It also means that organic wine contains absolutely no sulfites – chemical substances that are normally used to stabilise regular wines. However, they may have naturally occurring sulfites but the level has to be less than 20 parts per million in order to receive organic certification. As for variety, you will be spoiled for choice – take your pick from Sauvignon Blanc, Cabernet Sauvignon, Shiraz and wines infused with exotic herbs and spices. So go ahead, raise your glasses in a toast to health!